You are here: Home / Feedback & Reviews / heartfelt thanks! 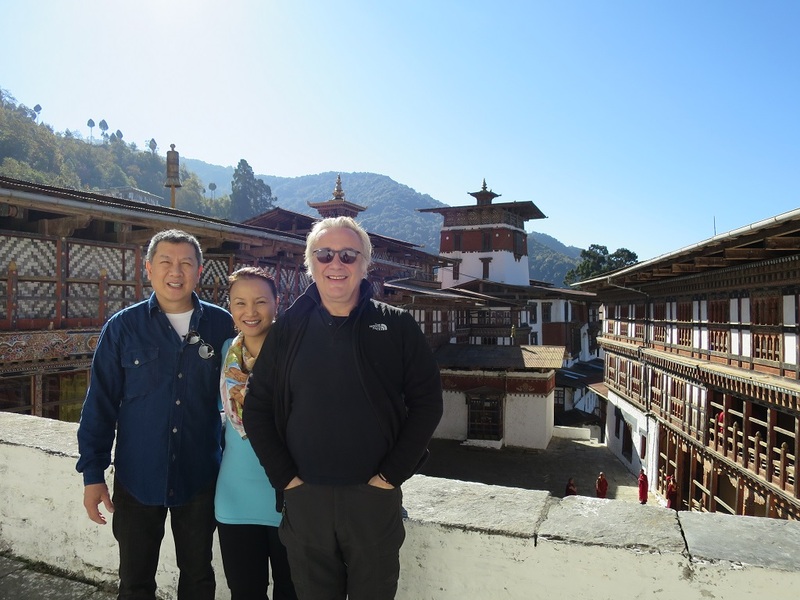 We’ve had an excellent tour overall and would like to express our heartfelt thanks to team Little Bhutan, specially Sonam & Deepak. 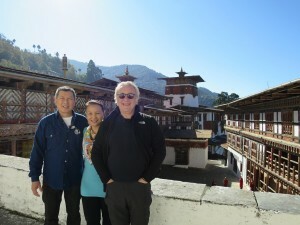 Sonam & Deepak make an excellent team when traveling long distance. An expert driver is necessary to navigate the bumpy & narrow mountain roads and Deepak has been the best. Thank you. 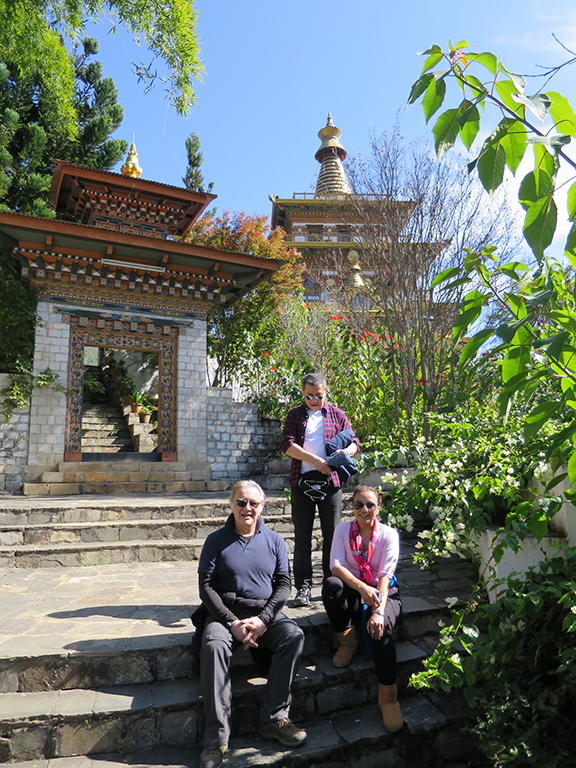 Sonam is incredibly knowledgeable about the religion, history and the natural history of Bhutan. He is also highly entertaining with his music as we climbed up the Tiger’s Nest. He is extremely polite and we loved his sincerity and love for his culture. He also possesses sensitivity to the needs of the clients – Knowing when to chat & inform and when to allow them to rest. And the same sensitivity was apparent in planning the daily activities so that we would not be too exhausted and could fulfill unexpected interests.